The NZSDA (Incorporated) is an Association of employer craftspeople, bound together by a Code of Practice to uphold high standards of craftsmanship and business ethics. 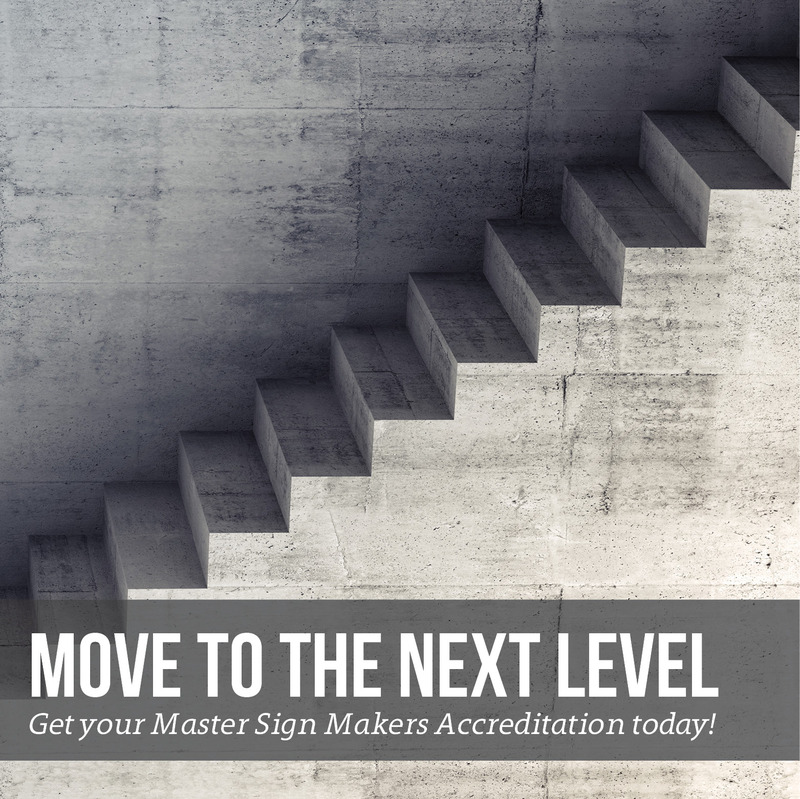 The Association liaises with local bodies on by-laws affecting signage, maintains apprenticeship training standards and encourages the sharing and expanding of knowledge within the Signmaking industry. Companies using the services of any of the members of the New Zealand Sign and Display Association may be assured that they are dealing with ‘Sign Craftspeople’ who are subject to redress through the Association in the event of any complaint. 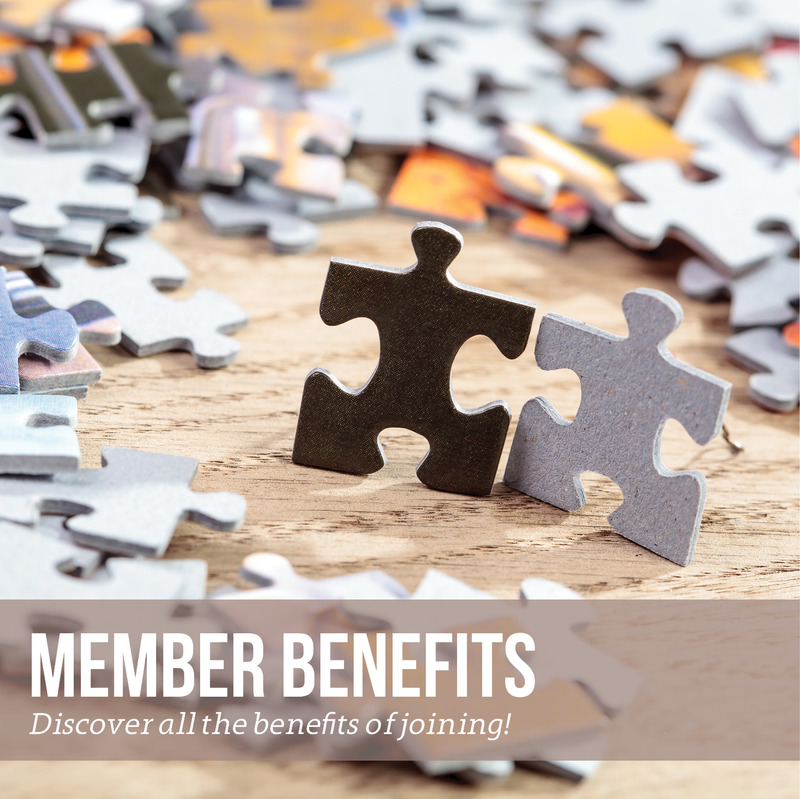 Our vision is to lead the industry advocating with regulators, authorities and industry partners to motivate and inspire members to succeed and promote excellence in quality of craftmanship and to advance the interest and best practice of our members in a safe industry environment for our community. To foster among members excellence in standard of workmanship, business ethics and services. Material on this Association (Incorporated)’s (www.signs.org.nz) web pages may not be copied, distributed, or used for commercial purposes without the prior, express written permission of New Zealand Sign and Display Association’s administrators. The New Zealand Sign and Display Association (Incorporated)’s administrators accept no responsibility for any breach, by any user of the New Zealand Sign and Display Association’s web pages, of copyright in material published on any third party website which is linked from, or via, the New Zealand Sign and Display Association (Incorporated)’s website or for the copyright status of any material published on any third party website. While every effort has been taken to ensure the information contained on the New Zealand Sign and Display Association (Incorporated)’s web pages is accurate and up-to-date, the contents are periodically subject to change and review. The New Zealand Sign and Display Association (Incorporated) makes no guarantees as to the accuracy of the information contained on this website, or any other third party website which is linked from, or via, the New Zealand Sign and Display Association (Incorporated)’s website. The New Zealand Sign and Display Association (Incorporated) accepts no responsibility for material published on its servers. The New Zealand Sign and Display Association (Incorporated)’s website is within the exclusive jurisdiction of New Zealand laws. The New Zealand Sign and Display Association (Incorporated) is committed to protecting the privacy of individuals who submit their email address and other identifying details. The New Zealand Sign and Display Association (Incorporated) complies with New Zealand’s Privacy and Official Information legislation. The New Zealand Sign and Display Association (Incorporated) will use its best endeavours to ensure that any user’s email address or other identifying details will not be used for other purposes without the express permission of the owner.